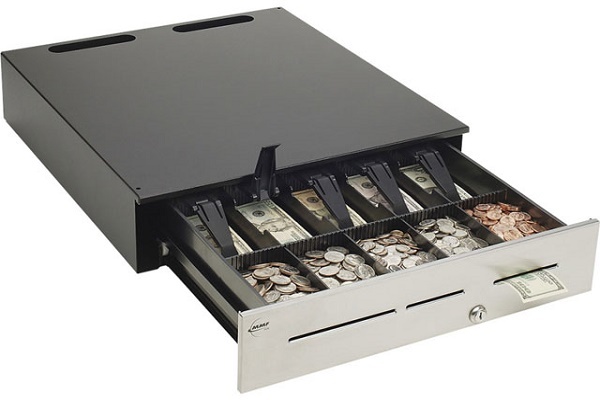 MMF Val-u Line Cash Drawer offers affordable versatility for medium duty applications. 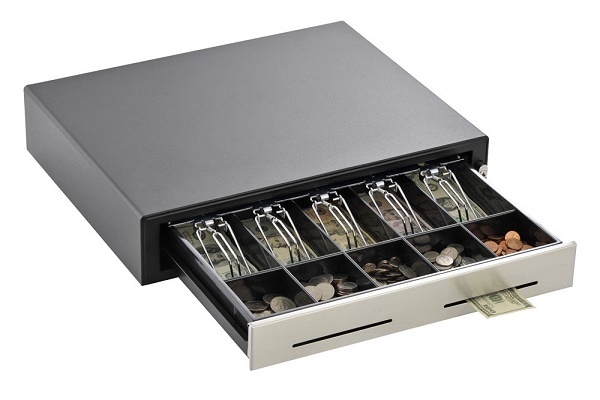 This Cash Drawer is the perfect addition to any Point of Sale Setup. 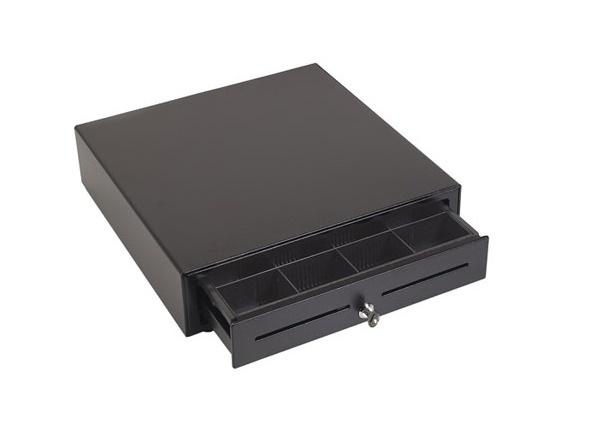 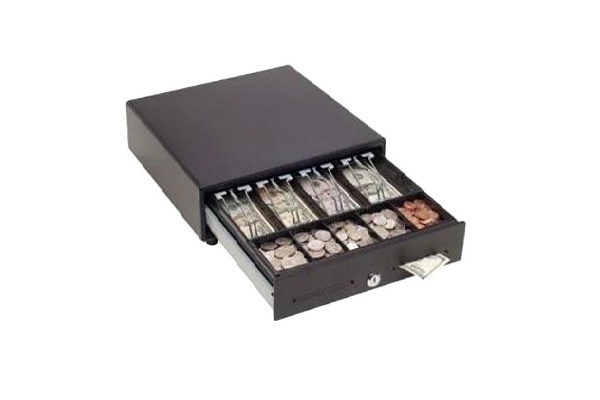 Your Point of Sale will be complete and save space with this 13 inch Cash Drawer. 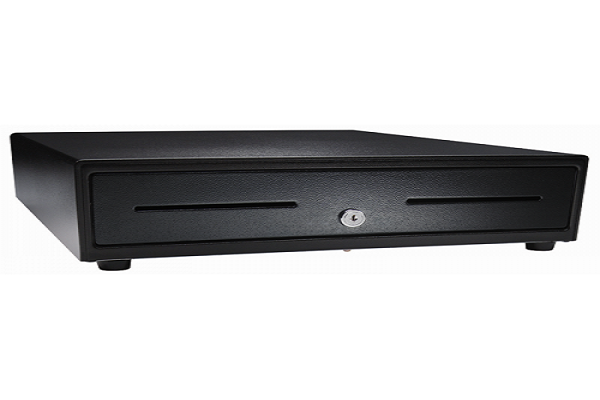 Built to the exacting standards for which MMF is known, this product provides many performance features at an entry level price point. 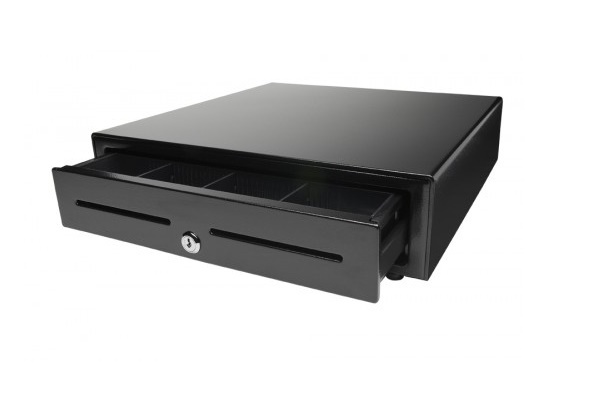 This printer driven 13 x 13 cash drawer is another ideal choice for small space and mPoint of Sale applications. 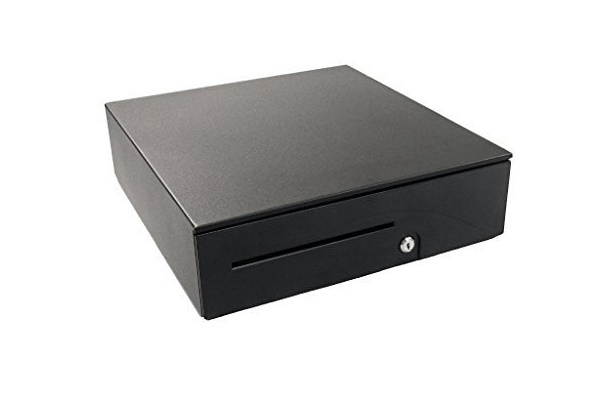 Add it to your Point of Sale platform with our new 360° rotating Lockable Tablet Enclosures and Stands. 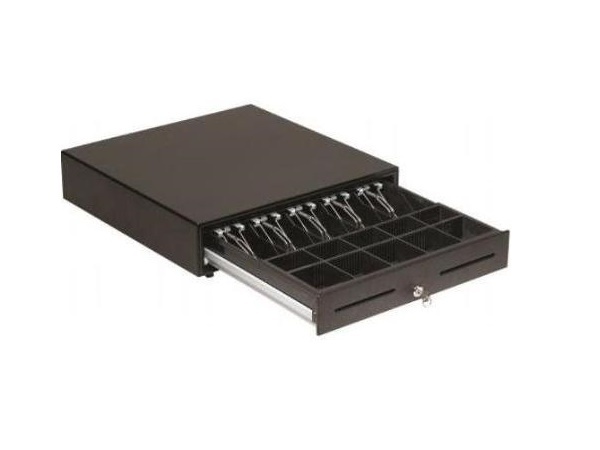 13 x 13 cash drawers require minimal counter-space, which helps makes doing business in tight or mobile spaces easy... so staff can focus on building loyal, satisfied customers.